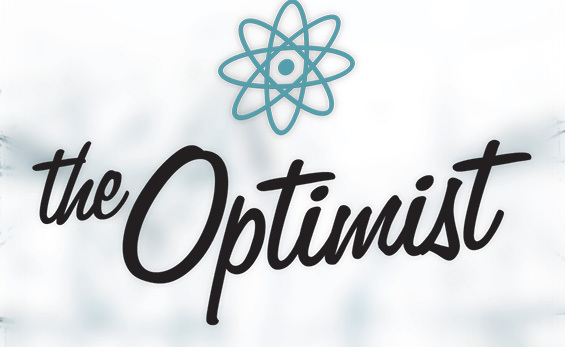 Disney’s The Optimist – online LARP? It’s a not-well-kept secret that I’m a total Disney geek. I grew up watching Cinderella and The Lion King (yeah, I’m that old.) I went to Disneyland the requisite 3.5 times as a California girl. Disneyland was ok, and I liked the movies, but they didn’t inspire the type of obsessive fandom required for true geekery until I hit Walt Disney World a few years ago. It was one of those “right place at the right time” things. The thing that grabbed me about Walt Disney World was how immersive it is. How that place blends fantasy and reality so perfectly that you willingly suspend disbelief. That has been a big influence, a quality I try to emulate in my stories. That’s also what attracted me to role playing games and especially LARP, back in the day. But now…reality is I can’t just pause Final Fantasy and head off to go school some guy with a boffer sword. Leaving my house requires more planning than most military operations! I came across The Optimist the other day. It’s an online mystery game that blurs fiction and reality. Perfect! It looks like an online LARP, but not in the mass-multi sense. This is going to carry over from the in-game blog to various social media sites (which, let’s face it, is where I do most of my socializing anyway) and I’m not sure what else. I’m playing along, both for the fun of it and to see where this form of gaming goes. This is a concept I’ve played with for my Oreveille novels, but I didn’t have the time or the resources to put it together. Disney does, so I’m pretty excited to see how they pull it off. Are you playing along? Let me know what you think!